PaySpace is a cloud-based and integrated payroll and human resource management software. The company serves companies in Africa and offers payroll training, processing, and outsourcing services. In this article, we shared its available subscription options. As of the date this article was written (5/1/18), there are no recent user reviews of PaySpace online. If you are a past or current PaySpace customer, leave a review to help others that are deciding whether or not to use the company. PaySpace has three subscription plans: PaySpace Lite ($1.90/payslip), PaySpace Premier ($2.20/payslip), and PaySpace Master ($2.50/payslip). 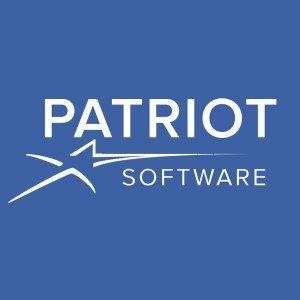 The main difference between the pricing are the number of employees and registered entities, payroll frequency, and access to features such as employee self-service functionality, automated payroll services for expatriates, and more. PaySpace Lite and PaySpace Premier are the subscription plans most suitable for small businesses, while PaySpace Master is more ideal for enterprise companies. The prices provided are based on a single entity, single country set-up, and extended options are available for customers with more complex requirements. Interested users can fill out their online form to receive a free quote from PaySpace. Check out the list below of some of PaySpace’s features. 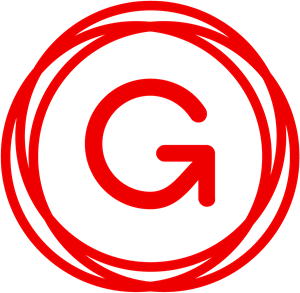 How To Do Payroll: The Ultimate Guide – Want to know how to do payroll for your employees? Are you interested in learning about the specific details of payroll processing? Check out our ultimate guide to learn how to do your own payroll management. How to Do Payroll Accounting: A Step-by-Step Guide – Are you aware of the difference between regular payroll and payroll accounting? Interested in learning how to perform your own payroll accounting? Here is our step-by-step guide on how to do it. Other Payroll Resources – Need to learn more about payroll services? Wondering how to do it on your own using the latest software? Find out more using our in-depth guides, resources, and articles here. Which countries does PaySpace cover? PaySpace covers 39 countries in Africa. You may refer to this page for the complete list of countries where their services are offered. 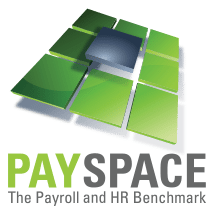 How does the PaySpace Payroll Outsourcing service work? The Payroll Outsourcing service of PaySpace is designed to let other payroll service providers do your payroll for you. 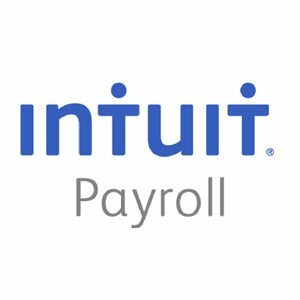 Their services include multilayer process checking, a data repository, and access to talented payroll provider employees that can manage your payroll needs. This video provides an overview of PaySpace and how your company can use it as a payroll service provider. Not sure if PaySpace is the right fit for you? Read our reviews of all top payroll software providers for comparison or check out one of these three top PaySpace competitors.